Leasing is a great option for small businesses that are hoping to obtain new copiers and save thousands of dollars on an initial purchase. Clear Choice Technical Services can help you find the best copier deal with minimal effort. At Clear Choice Technical Services, we have expert technicians who will quickly respond to your call and provide maintenance and repair services to keep your equipments running. 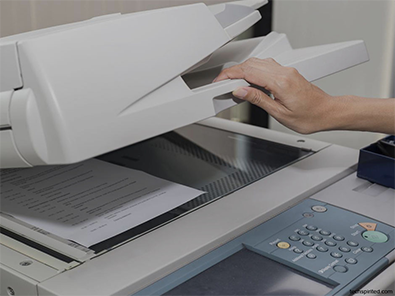 Our team has extensive experience in handling all the major copier brands. Backed with more than 20 years of industry experience, Clear Choice Technical Services knows what your business needs. We’ll provide you with the best available options for your company. With Clear Choice Technical Services, you won’t have to spend a fortune to get world-class printers for your business. Our expert technicians will also be there to assist you every step of the way. At Clear Choice Technical Services, we guarantee maximum productivity at all times. 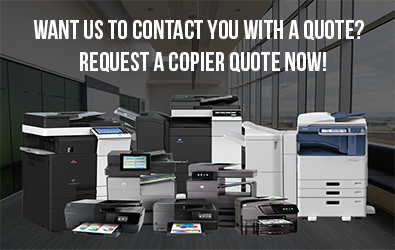 Don’t hesitate to call us If you’re experiencing a problem with your printer. We have many expert technicians who can conduct on-site repair whenever necessary. Clear Choice Technical Services offer many of the world’s most prestigious brands. We’ll help you get the equipments you need for your business without going broke.